The 2016 Catmas Card has arrived! 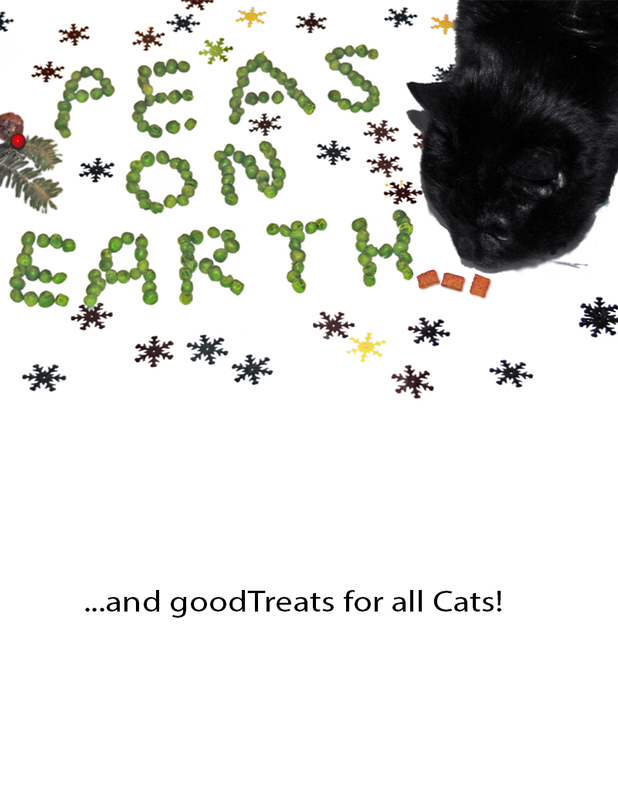 And with it, I've redesigned the Catmas Card pages. The design only dated to the year 2000. How bad could it have been? At last! The 2015 Catmas Card! "Meh. I'm too old to care. Just let me sleep, will ya? Oh, and let me know when Slave One comes home. And when it's time for Treats. Otherwise, go away." Waiting on Slave One to get home from work so the Treating may begin. Midnight has been spending a great deal of the day asleep on top of the desk. She's laying on several anti-static cloths we spread out in front of the printer. At Last! The Catmas Card!